Porta potty rentals can often be delivered the same day you place your order. Our mission is to provide top quality service at the lowest prices around. 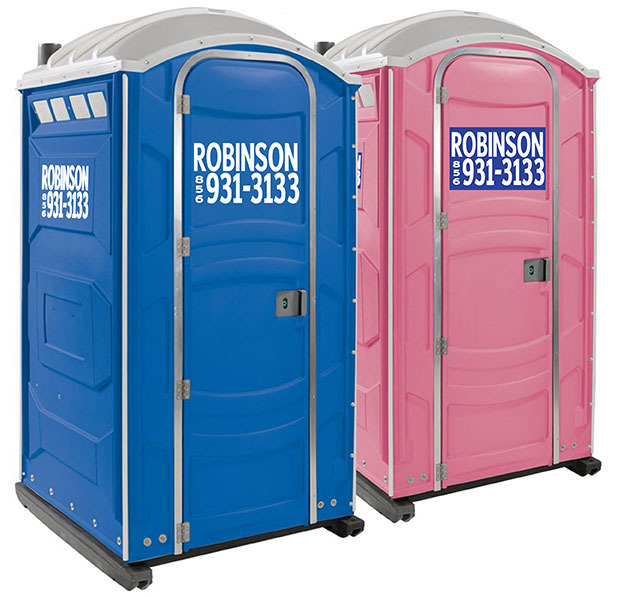 We offer porta potties for remodeling contractors, construction sites, local festivals, outdoor events such as charity runs, barbeques, carnivals and so much more. Our portable bathrooms come in a variety of units to suit all your needs. Think Robinson Waste if your location is within the Cherry Hill and Medford, Mount Holly and Glassboro, and the Philadelphia surrounding area! Call us today for all your dumpster renting and porta potty rentals too. We will give you a quote right over the phone! There is never a problem if we need to change a delivery or pick up time and they are always pleasant. We have a lot of waste companies to choose from and we are happy that we have chosen Robinson Waste! Thanks Guys!! As you know, Cipriani Remodeling Solutions has used Robinson Waste dumpsters for many years and we have consistently received great, prompt service from your company. 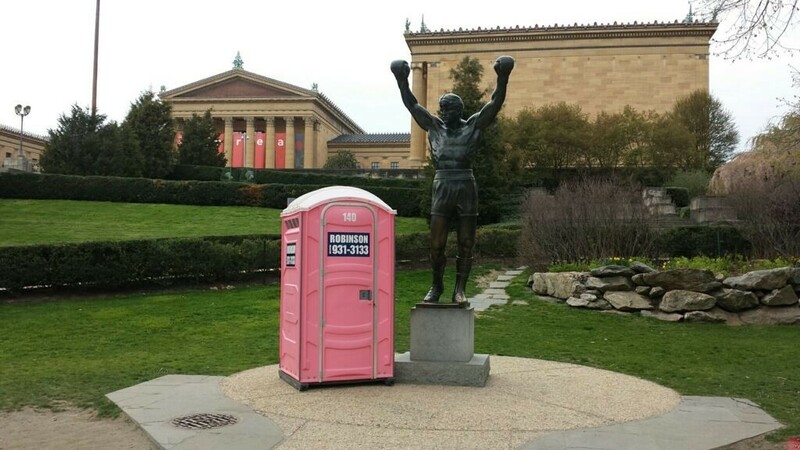 We were excited when you started offering portable restrooms - it makes scheduling a lot easier! Let it be known that I would highly recommend this company to anyone looking for a truly professional service with great people to work with. P.S. 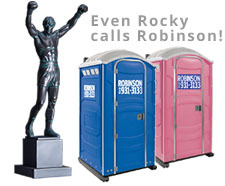 We have also been using Jack Robinson’s Porto-potty service and it also has been a great experience for us. Robinson Waste is with Jack Robinson.